We just returned from the American Camp Association Tri-state Conference. At the three-day conference, we were able to meet many like-minded camp professionals from the tri-state area who are dedicated to making a difference in the lives of children. We also attended seminars to learn even more ways to make our camp the best it can be. 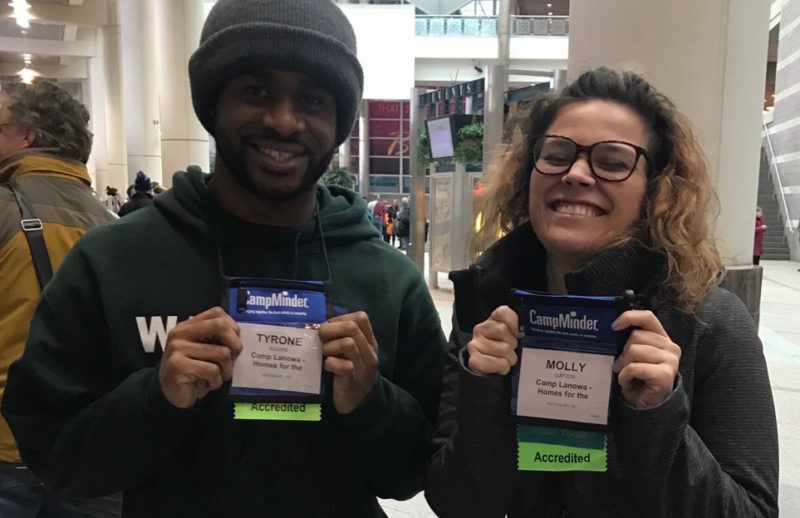 We had a great time (as you can see above in the picture of Tyrone, Director of Camp Wakonda, and Molly, Assistant Director of Camp Wakonda) and we’re looking forward to putting everything we learned to good use this summer at HFH Summer Camps.